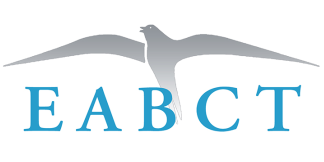 EABCT has launched an accreditation scheme by which it accredits its member associations, associations of European countries, enabling them to accredit their members (CBT therapists) at a European level. Member associations can also employ EABCT’s Standardized Accreditation Scheme for accreditation purposes. Only member associations can apply for an EABCT accreditation. Individuals can apply for accreditation in the Association, in which they are members.